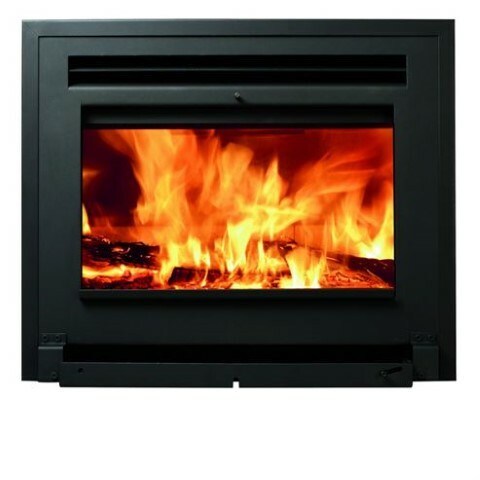 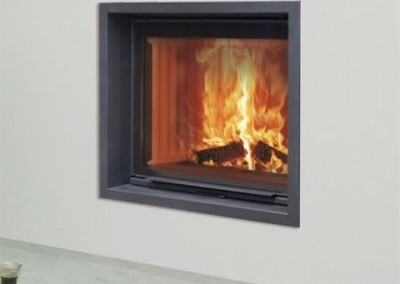 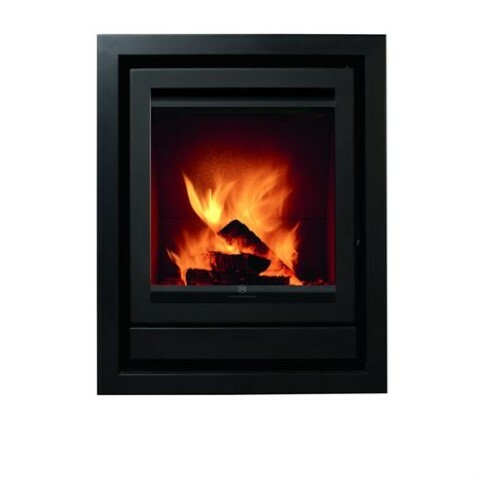 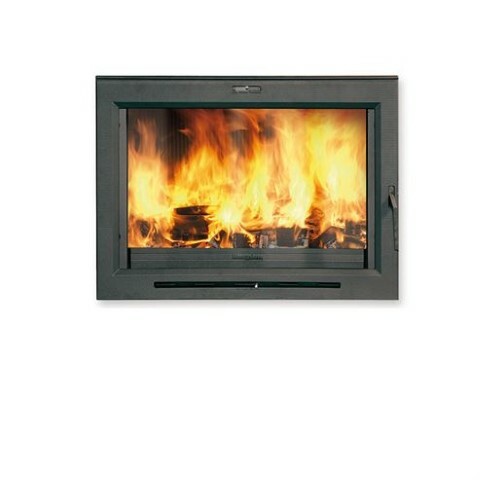 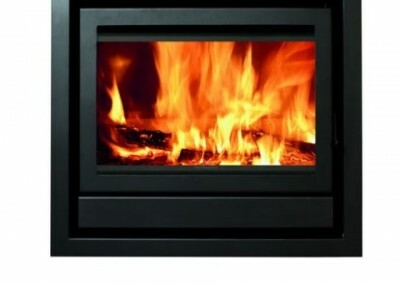 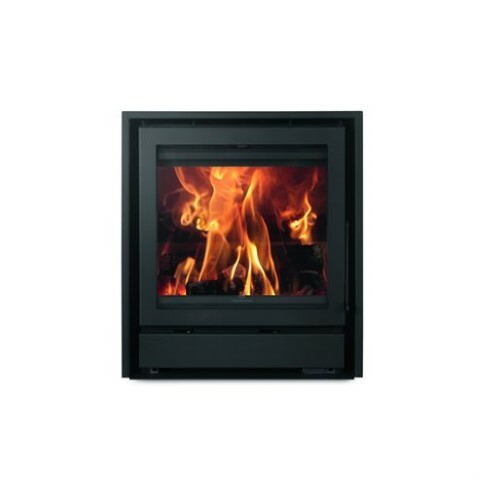 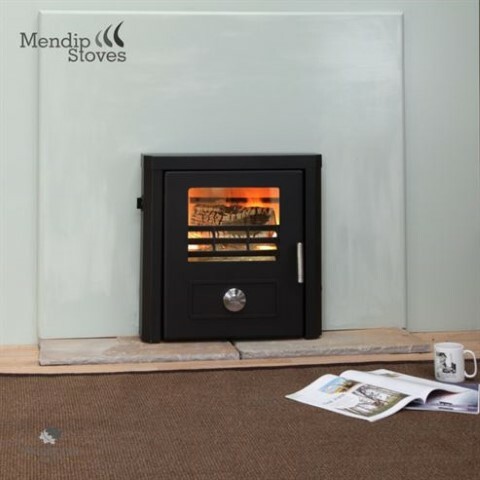 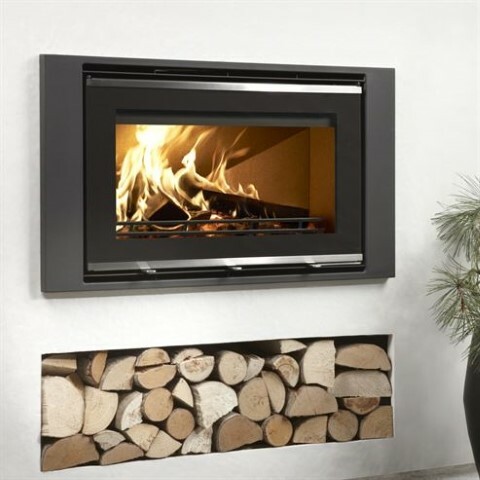 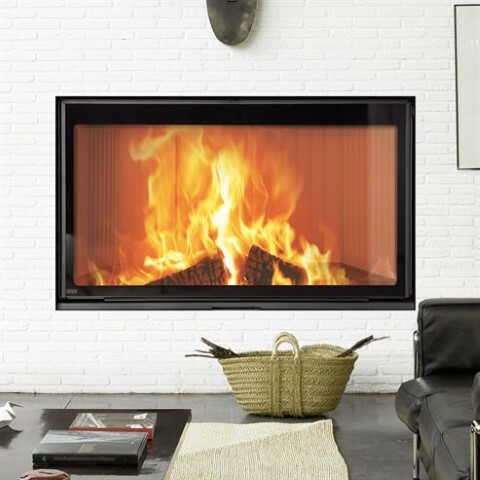 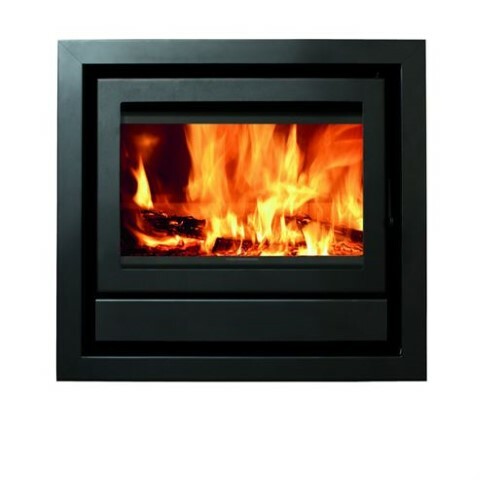 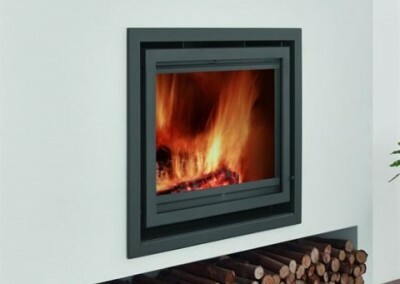 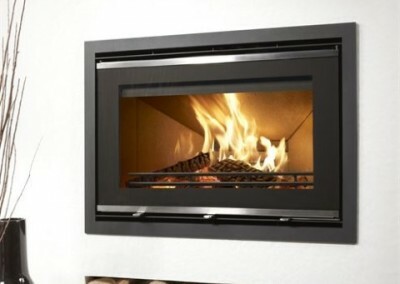 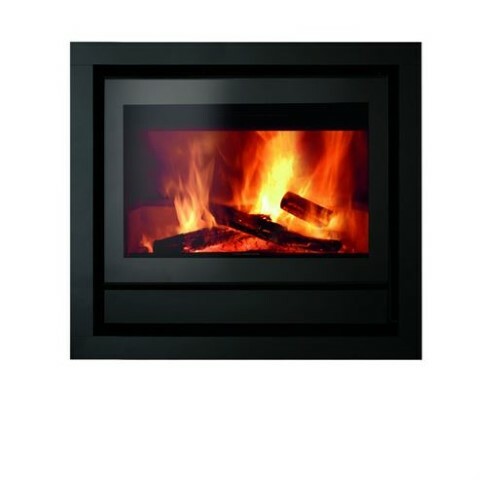 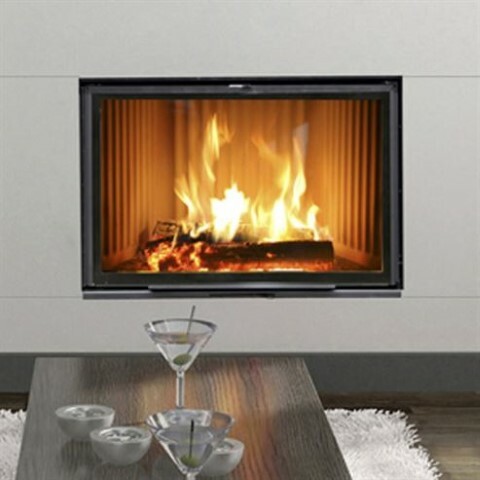 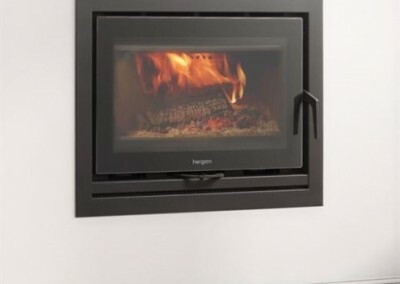 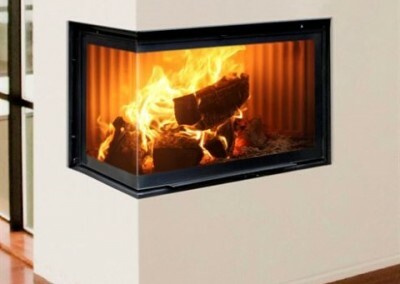 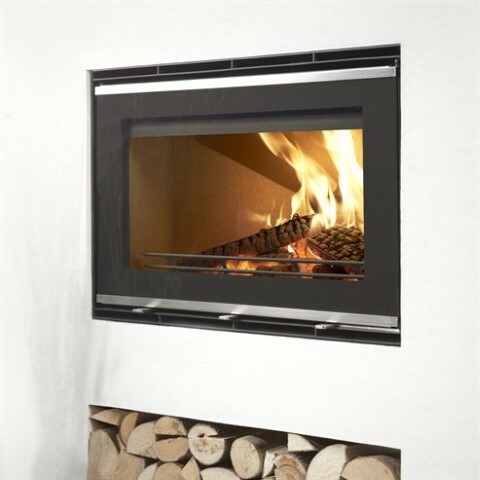 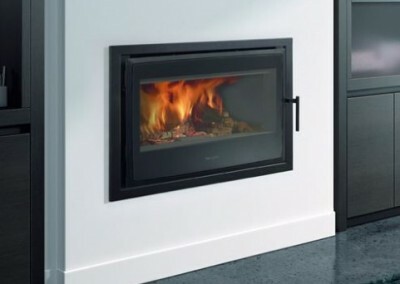 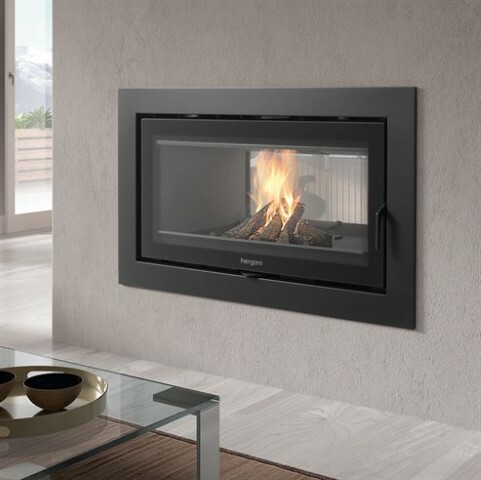 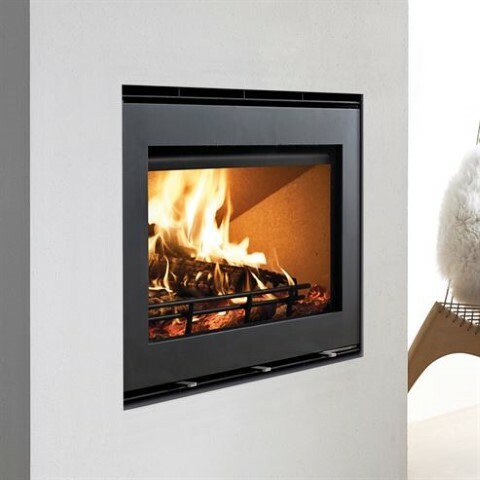 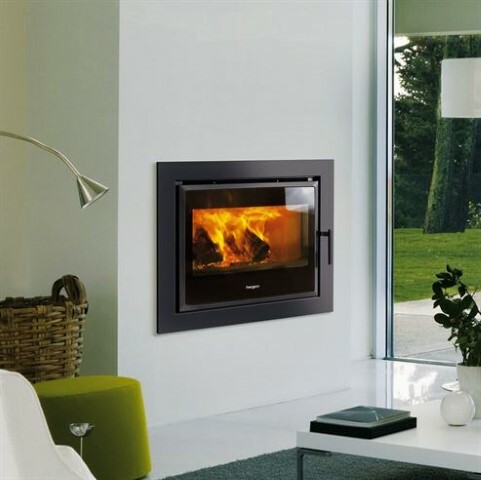 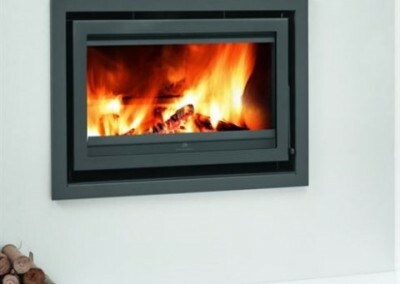 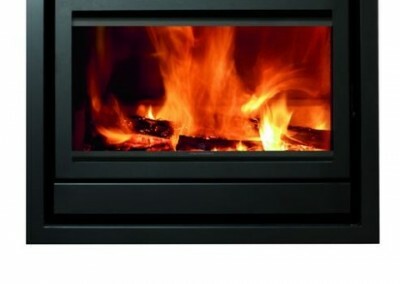 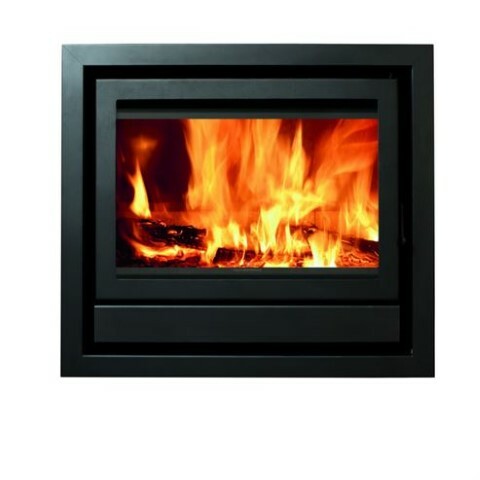 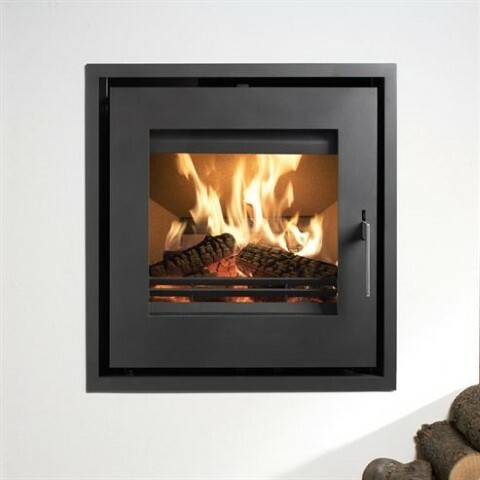 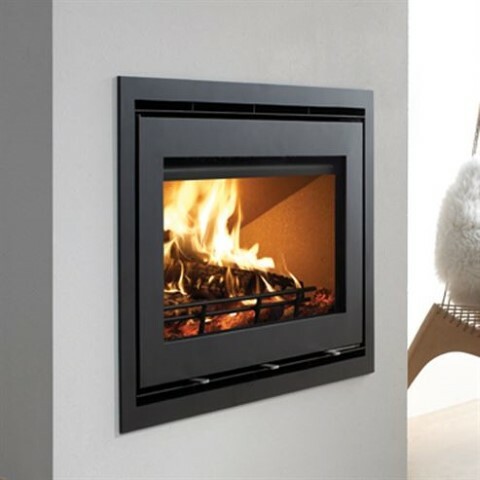 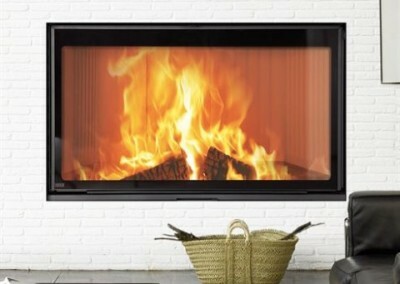 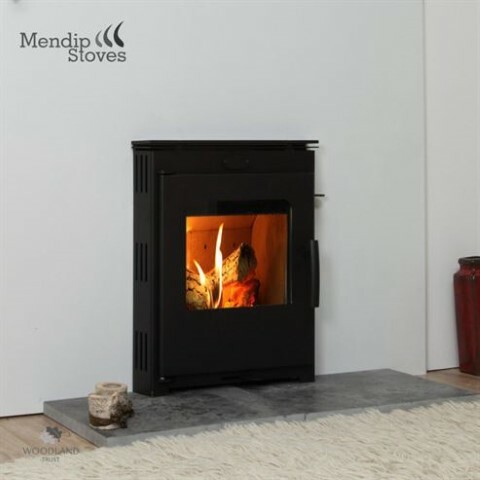 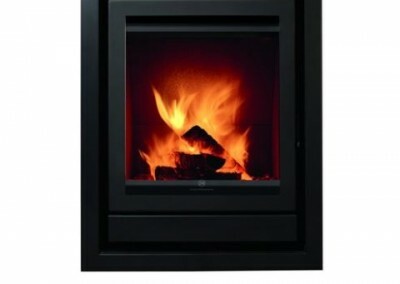 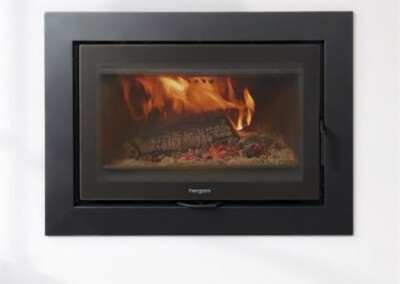 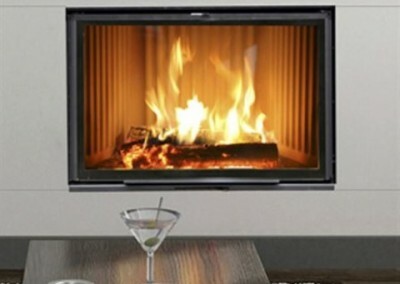 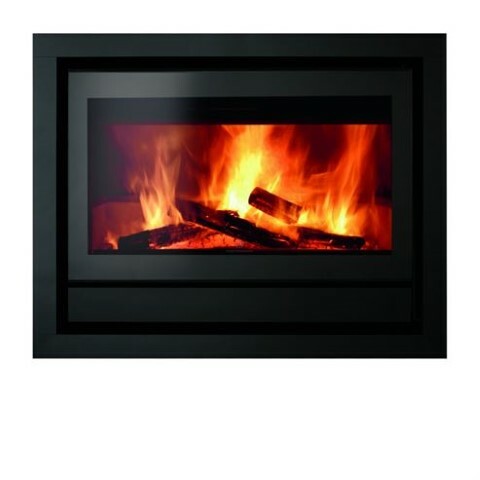 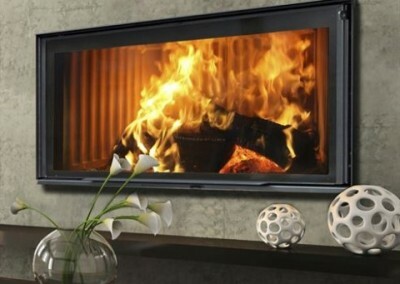 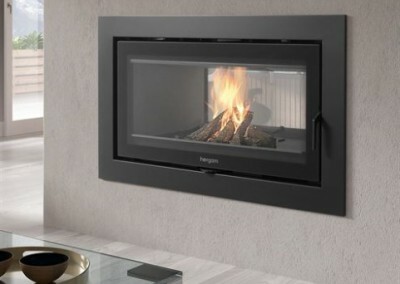 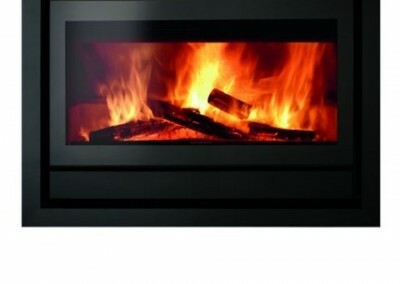 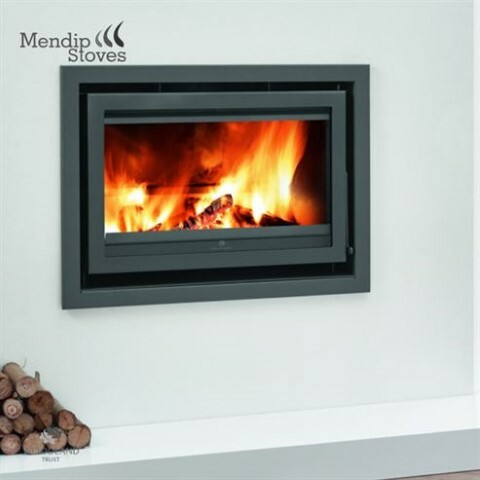 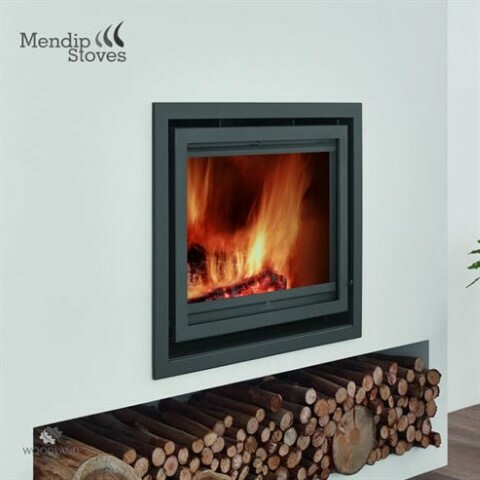 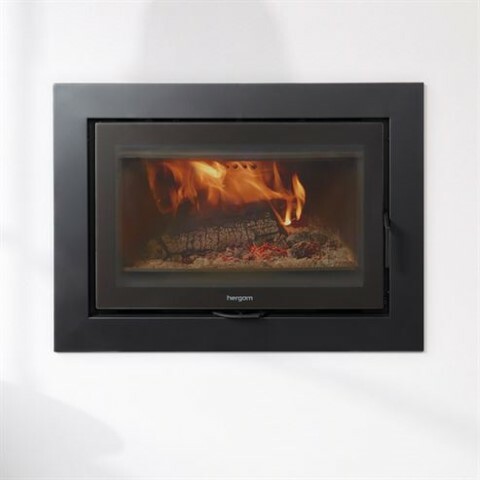 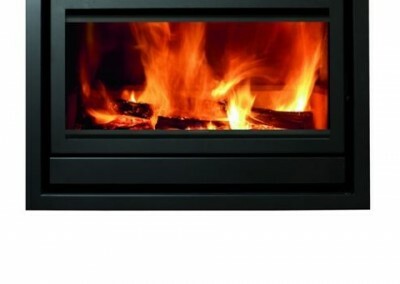 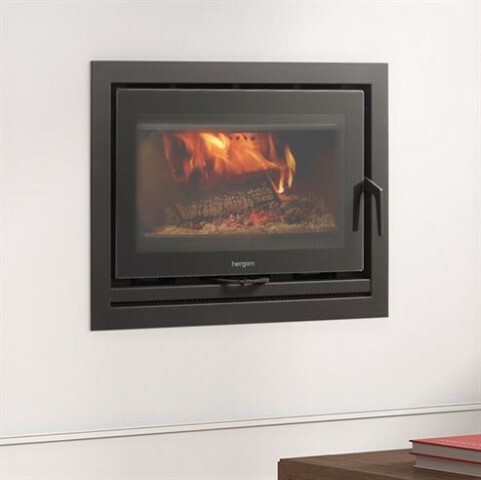 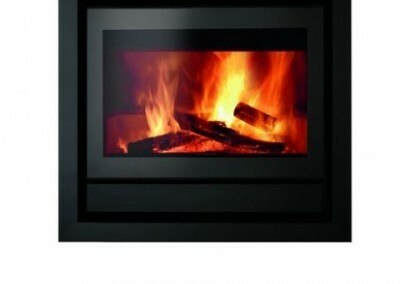 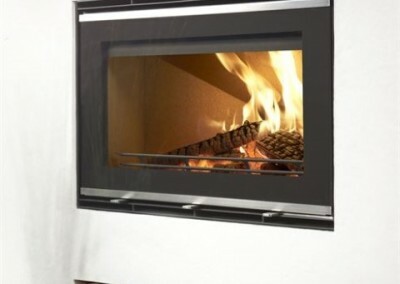 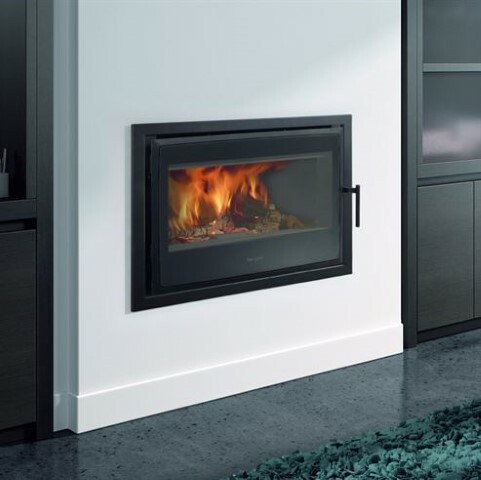 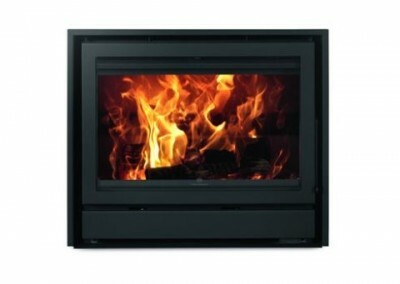 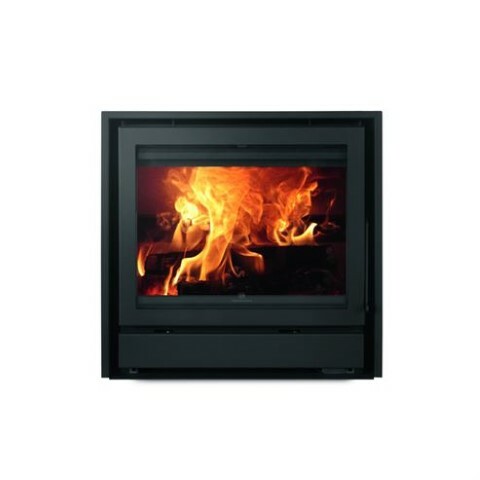 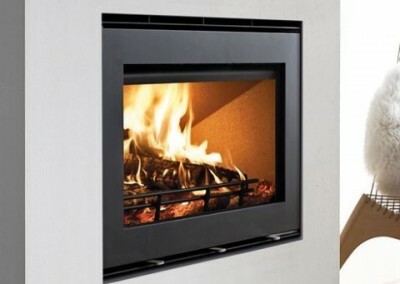 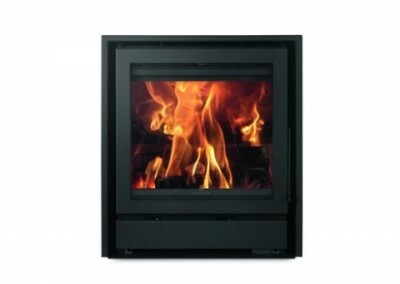 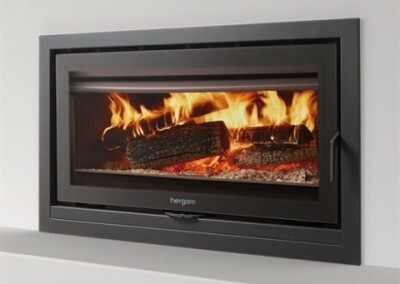 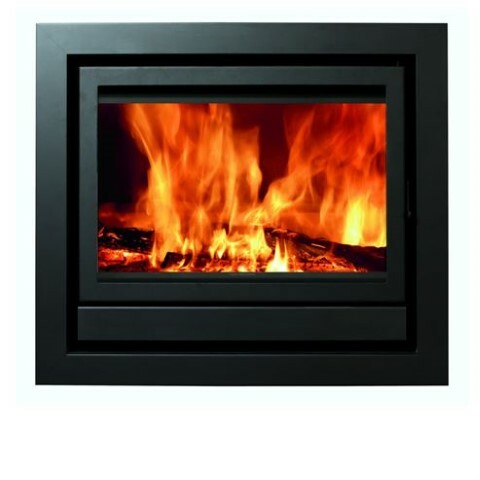 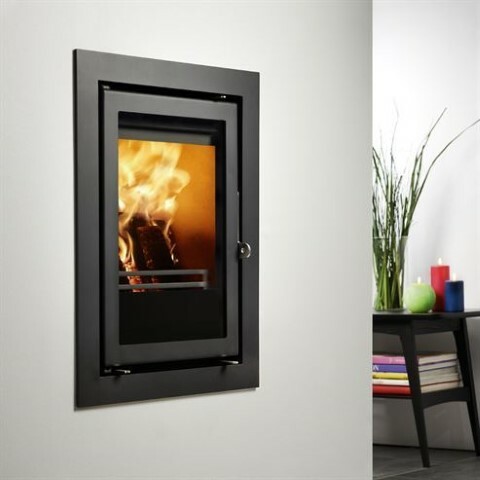 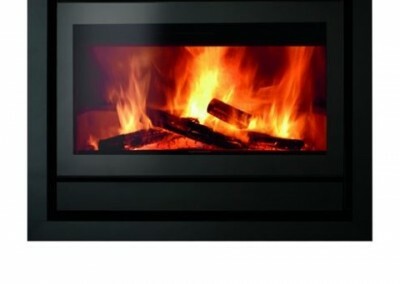 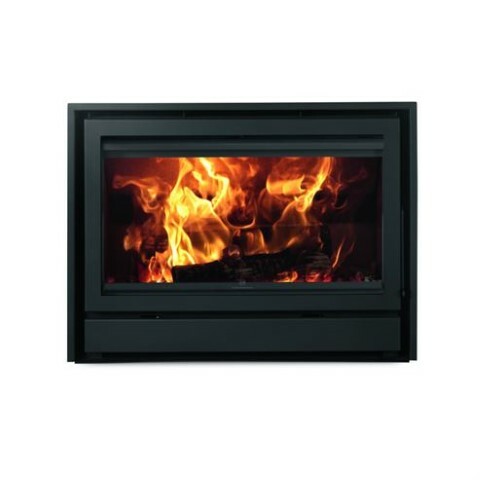 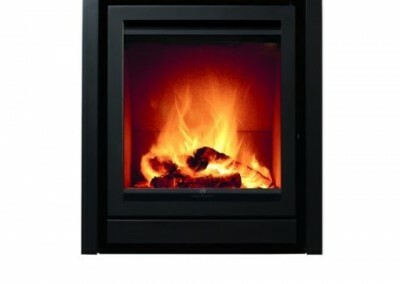 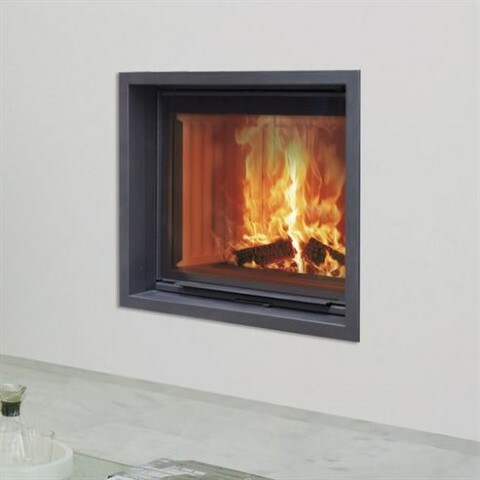 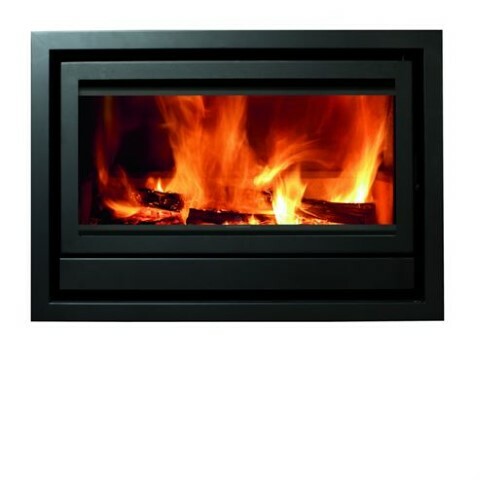 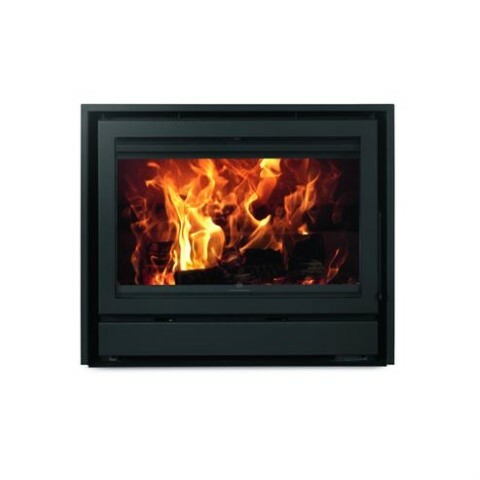 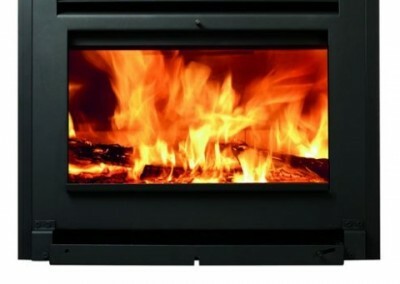 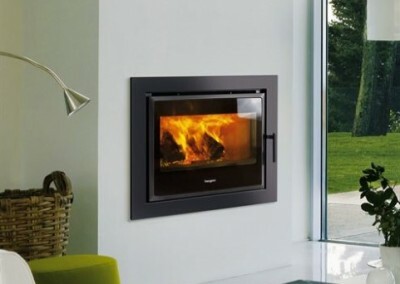 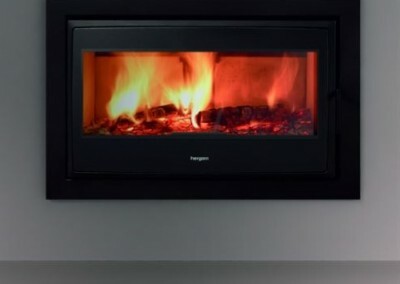 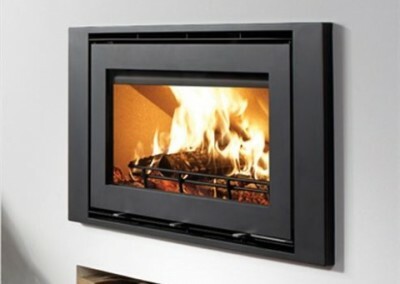 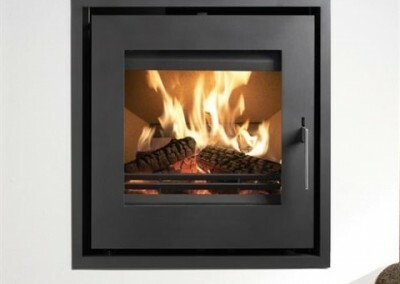 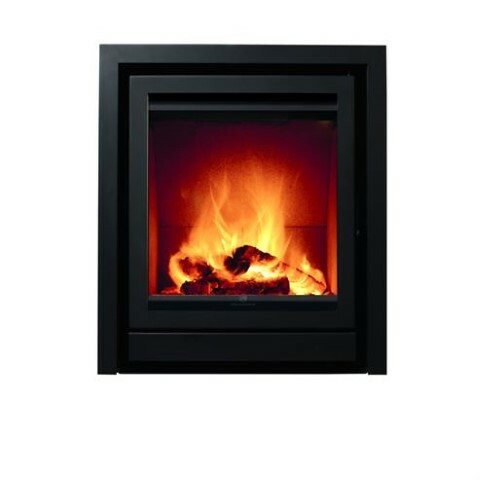 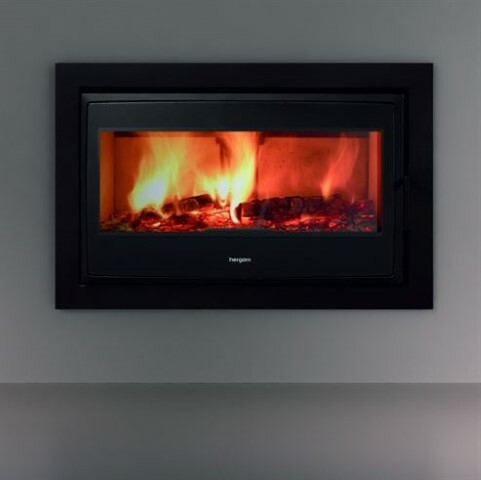 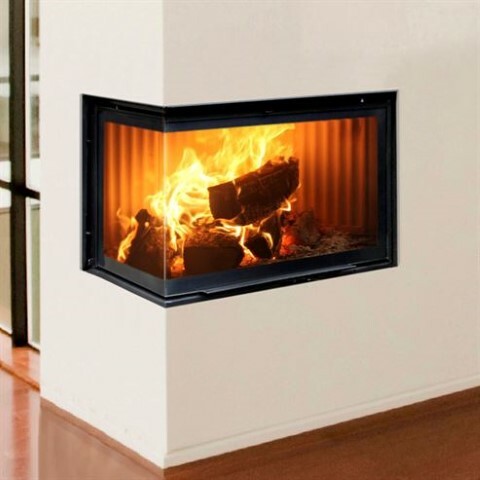 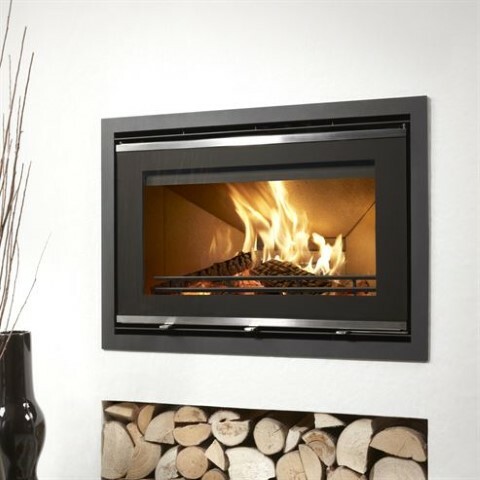 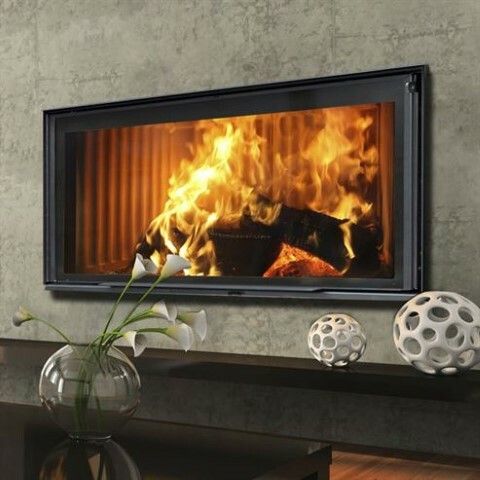 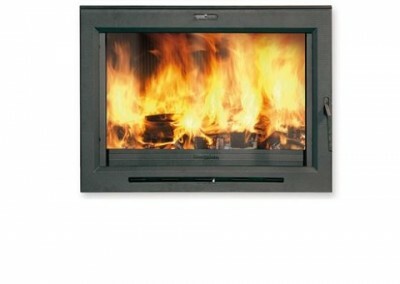 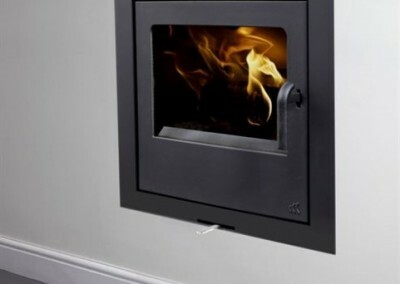 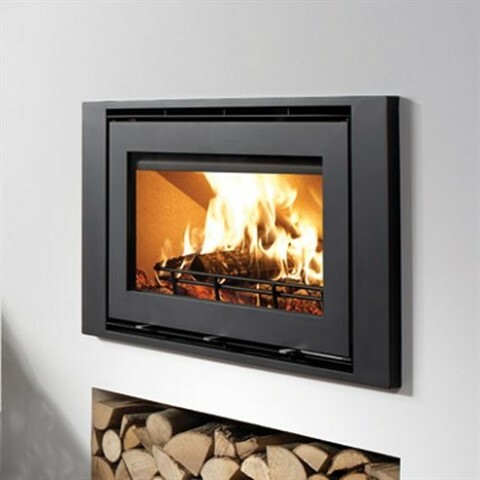 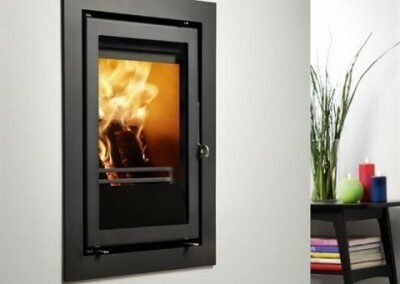 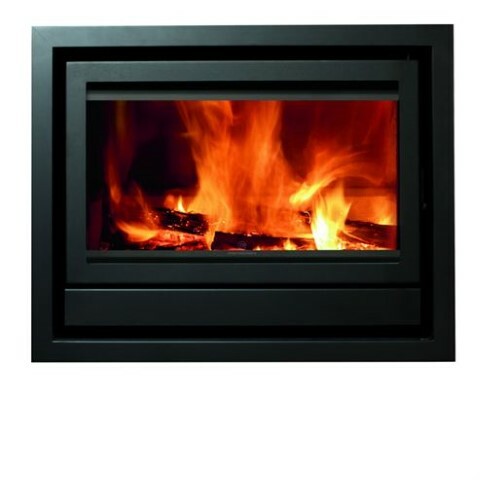 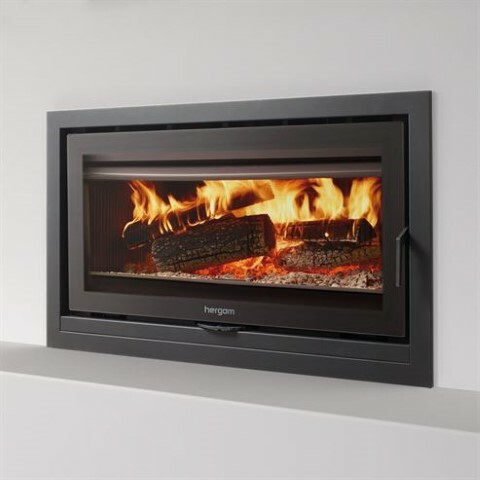 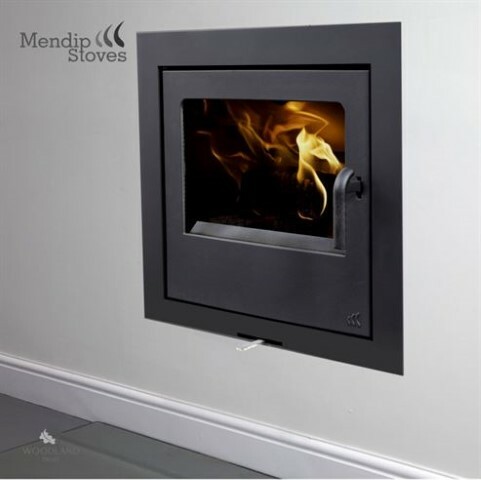 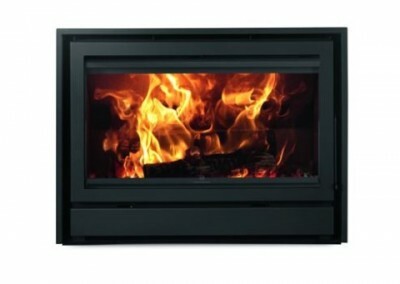 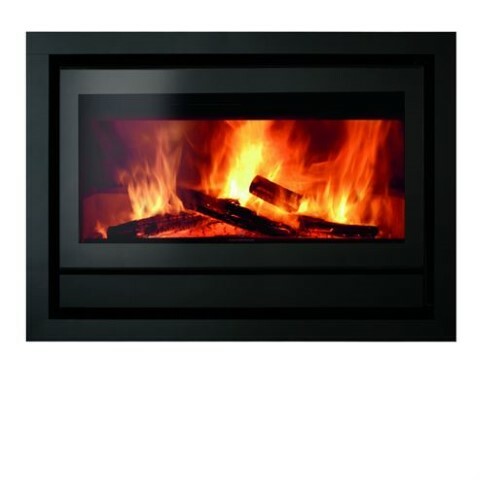 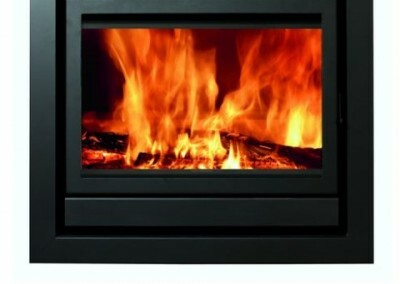 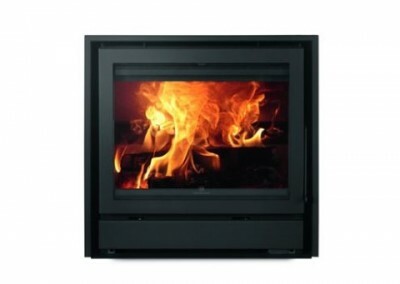 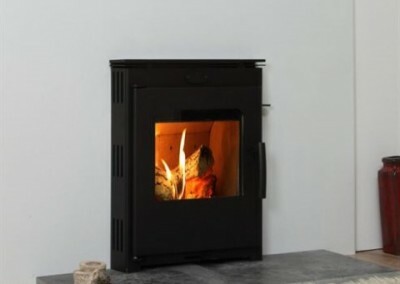 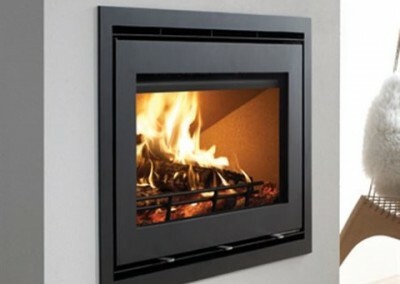 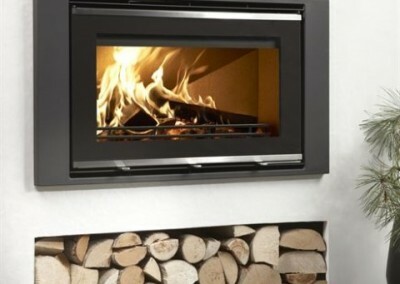 Select from one of our top quality built-in inset wood burning fires. 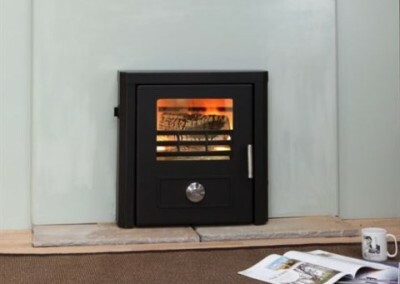 We are based in Exmouth, Devon and cover the surrounding East Devon area including, Exmouth, Exeter, Sidmouth, Honiton and Axminster. 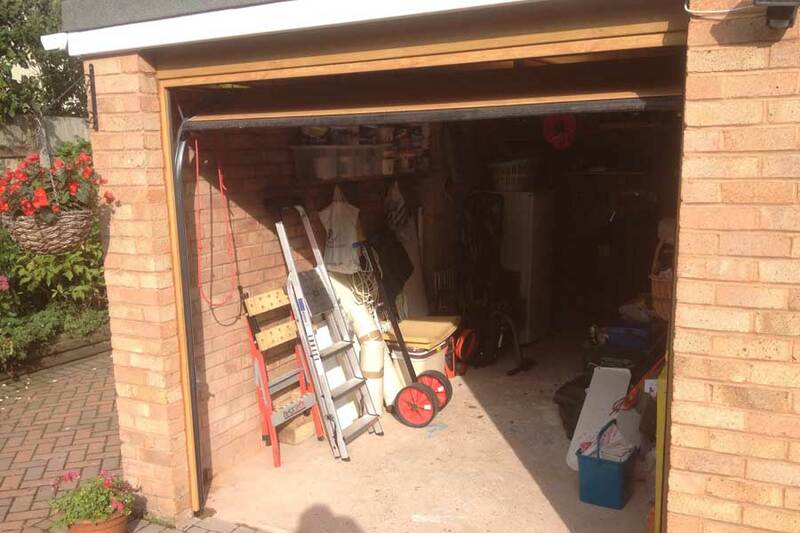 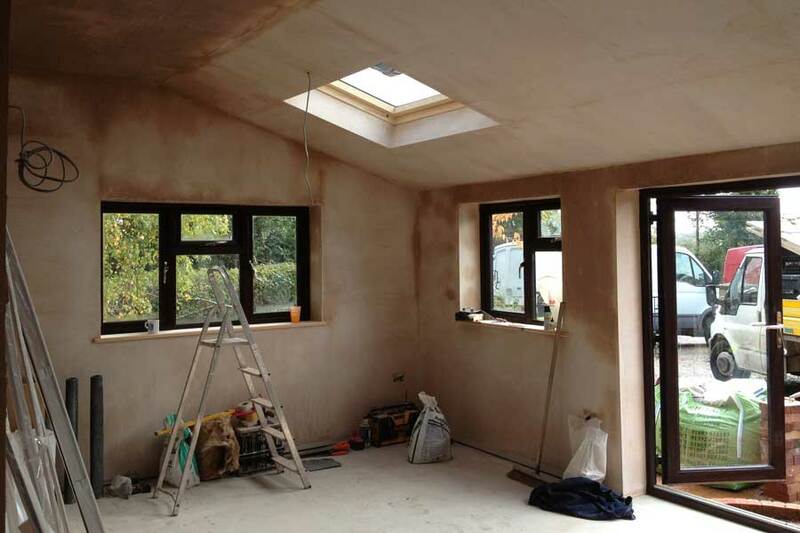 Our aim is to enhance your property to its best potential, and we take pride in your satisfaction.